There may come a time where you suspect a leak in your above ground pool and the water level seems much lower than it did a couple of days prior. Before jumping to conclusions and assuming there is a leak in the pool liner it is important to check other possibilities that are much less time consuming and much less expensive and take all appropriate measures to fix a leak in your pool. 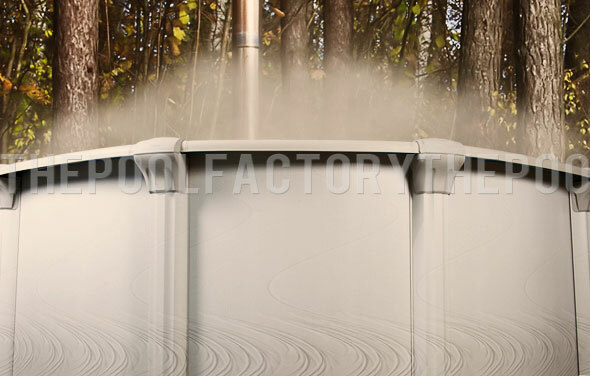 Depending on your climate, evaporation plays a large part in lowering your overall water level in you pool. 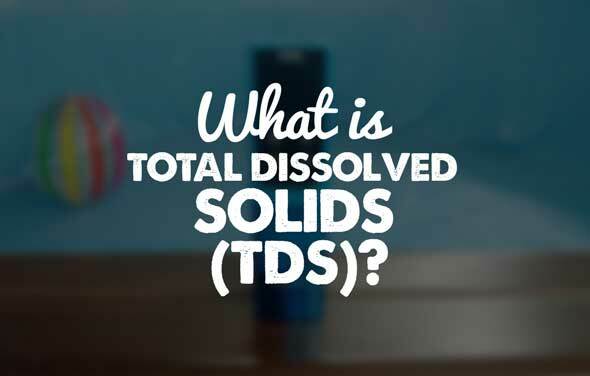 It is not uncommon to lose up to 1” of water each day. After a week with high temperatures, it is possible to see anywhere from 4” to 6” worth of water loss. 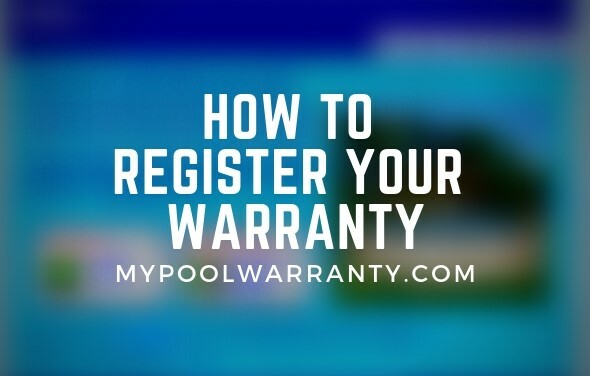 It is important to rule out evaporation by marking your water line and waiting a day or two to see how much water your pool actually loses. 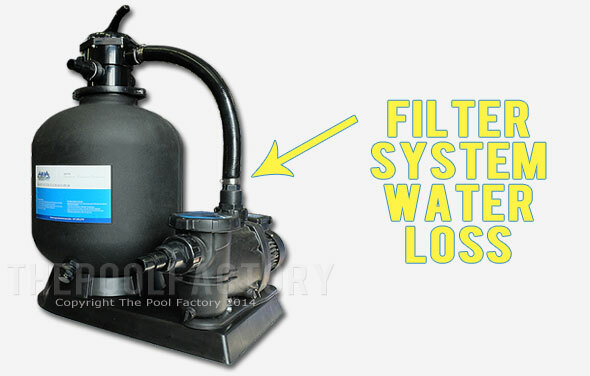 Another possibility for losing water could be a slow leak from your filter or the filters hoses. 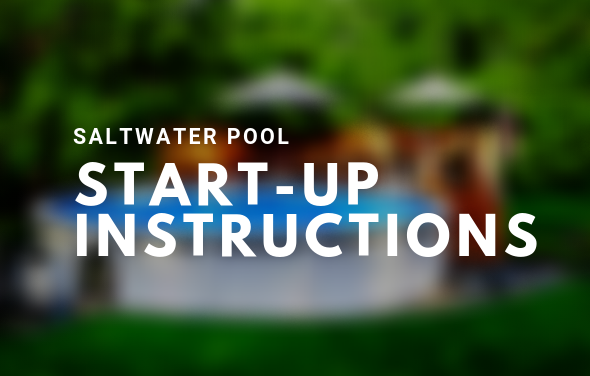 Thoroughly inspect all hoses and fittings attached to your pool for any drips or leaks. It is possible something as simple as an O-ring needs to be replaced or additional Teflon tape needs to be added to one fittings threading. Although even a slow drip does not seem to warrant a 6” water loss within a week, be sure to correct that issue first and then check your water level again over the course of a few days. 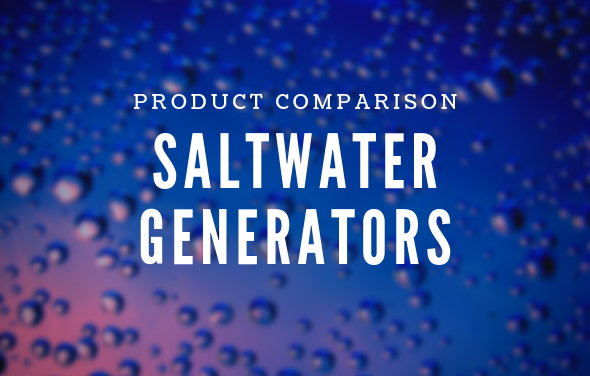 Take a close look at the skimmer and return fittings attached to the outer wall of your above ground pool. Sometimes the rubber gaskets that are sandwiched in between the plastic frame and the metal pool wall can deteriorate and cause leaking. Check to see any watermarks or a slow steam of water running down the wall in those areas. Take the time to walk around the perimeter of the pool to see if there are any areas that are wet or where water is collecting on the ground. This would indicate that the leak is coming from that area of the pool. 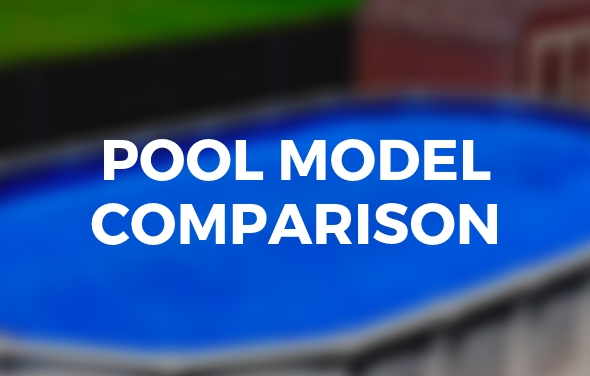 After narrowing down all of the possibilities and eliminating the problems above, you can begin to inspect your pool liner for anything as small as a pinhole or a leak in the seams. 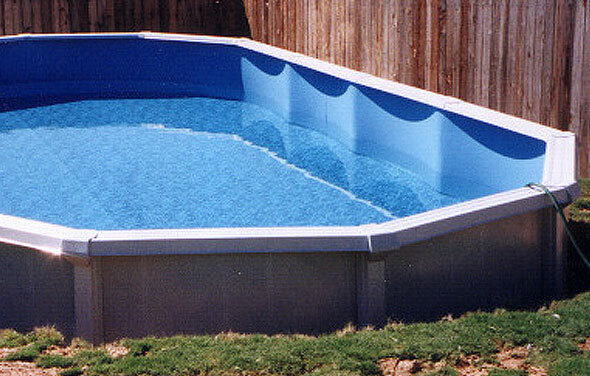 Also inspect your liner for any large holes or gashes that may have been caused by something sharp falling in the pool. One of the easiest ways to find a pinhole is to let the water continue to leak. Once the water stays at the same level for a few days, inspect the waterline for any small holes as the water cannot leak past where the hole would be. 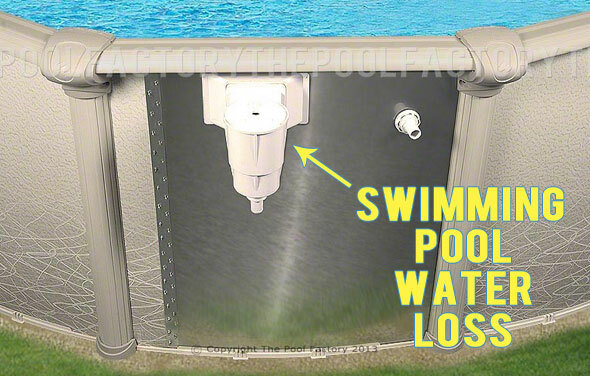 If the hole is on the bottom of the liner the pool will continue to leak to a very low level. 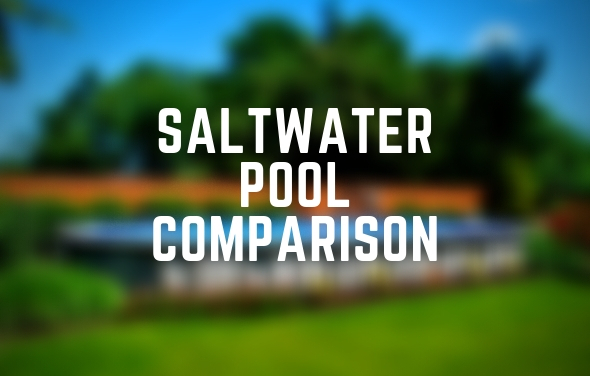 Do not allow your pool water to go below ½ full. If leaking continues below the ½ waypoint, especially for semi inground pools, contact a pool professional. 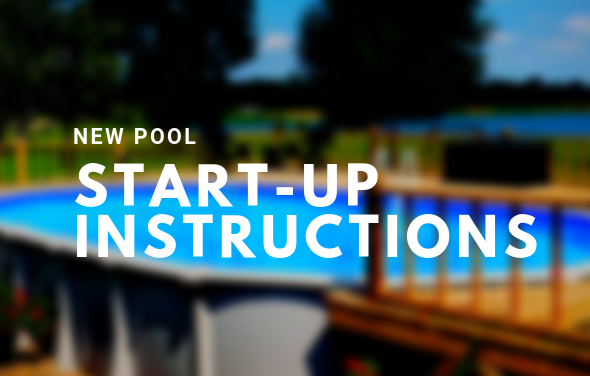 Above ground pools filled less than halfway could create structural problems. 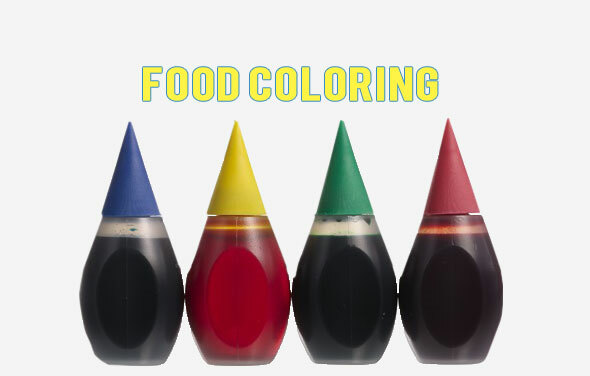 Sometimes food coloring can be used to fix a leak in your pool, it will help detect a small leak. Only if you know the general area of the leak – will this work. Then by adding a few dark drops of food coloring around the area will you begin to see the water leaving the pool liner through the leak. 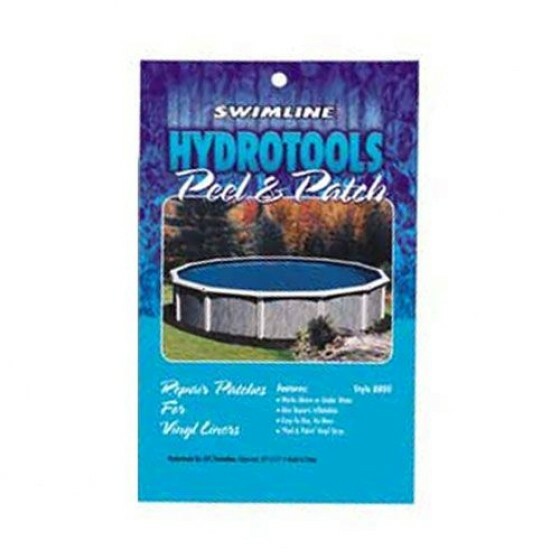 If a hole is found, purchase a vinyl pool liner patch kit from The Pool Factory and follow the necessary instructions to fix a leak in your pool. Vinyl patch kits work best when trimmed to be circular or oval in shape. A patch with corners will be more likely to peel after application. Save yourself time and money by purchasing a patch kit that will work underwater! 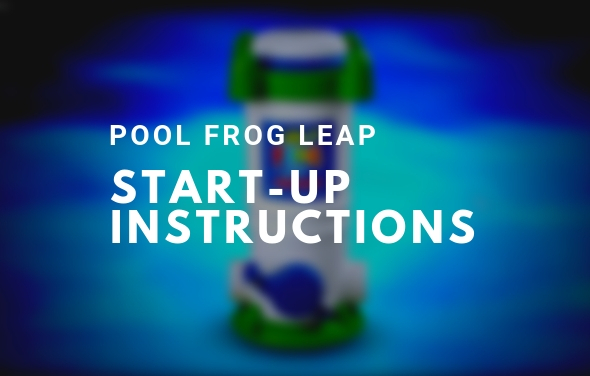 All patch kits sold at The Pool Factory will function underwater. No need to drain! Patches will work the best if the patch is at least 2” larger than the hole in each direction.